Smoking has been a large health menace for everyone, whether or not you light one. From second-hand smoking to third-hand smoking, it’s a dangerous topic that needs to be apportioned with. Apparently, since e-cigs have developed, the number of people smoking actual cigars has reduced. But really, are e-cigs good for your health? It’s true that medical experts are still examining to determine the health effects of e-cigarettes. So far, they’ve concentrated on the addictive attributes of nicotine. This, of course, includes the potentially cancer-causing agents acquirable in the vapors the devices emit. 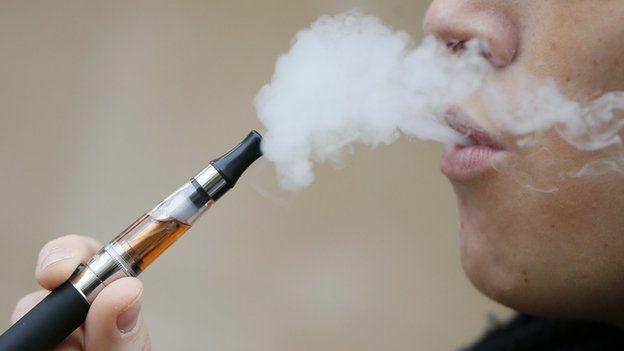 Some turn to e-cigarettes as a replacement for tobacco cigarettes. There’s a new study, however, from the Journal of the American Heart Association that suggests yet another growing health concern of e-cigarettes. It’s said to have some negative effects on the heart. 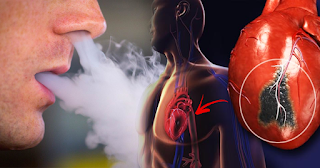 Led by Dr. Holly Middlekauff, the scientists at the University of California Los Angeles found out that devices containing nicotine can somehow boost adrenaline levels in a person’s heart. This immediately puts the heart under extreme stress, a major risk factor for both stroke and heart attack. Middlekauff studied 33 healthy individuals, all of whom were not tobacco or e-cigarette smokers, and asked them to visit the lab on three different days. In each visit, they all smoked a different device, but with no active ingredients. These were e-cigs with nicotine and e-cigs without nicotine. Tar, not just nicotine, poses the biggest health risk in cigarettes. She found out that the device that caused a dramatic increase in adrenaline levels was the one with nicotine. This obviously raises new concerns about the dangers of nicotine, which is already linked to cancer. This is also worrisome to people who use e-cigs as replacements for tobacco cigarettes. Contrary to popular belief, it’s actually better not to resort to e-cigarettes if you’re a non-smoker. 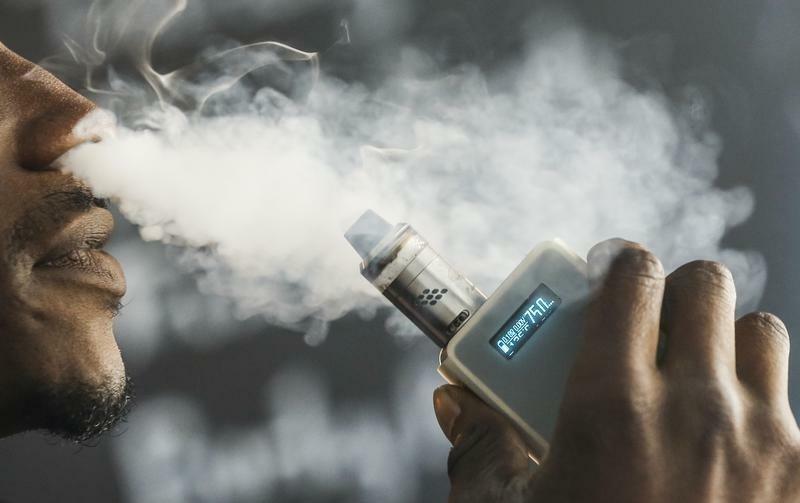 The study further suggests that non-smokers shouldn’t start using e-cigarettes, as it’s contrary to the notion that it’s a safer alternative to tobacco cigarettes. As for current tobacco cigarette smokers, e-cigs might not be a slightly better option. Using this device continuously can only disrupt unstable plaques in the blood vessels, contributing to heart attack and heart disease.